the treasures that are hidden within you? Just one year ago, the following media release was published. It was the start of a truly unexpected journey of unexplainable blessings and experiences. This past year has been like a complete wind whirl. I wish I took notes of all the happenings and my feelings as they were occurring, but frankly, at times, I hardly had time to shower consistently. So, now for the few out there who may still be reading this blog and the new readers who are interested, I'm going to do my best to recap in upcoming posts the experiences from just a year ago. It'll be a fun exercise in exploring how well (if at all), I took any of my own Simple Career Life advice. MILTON -- From clothes for her dolls to hats for the stars, a Milton-area mompreneur who has built her year-old business on a lifelong love of crocheting, is set to be the only Canadian designer featured at the 2015 Golden Globes gifting event with GBK productions. With her handmade winter Canada Bliss hats, Karen Viloria-Miguel is truly bringing Canada to Hollywood and will be giving out her warm, funky accessories before the star-studded January 11 event that kicks off the entertainment awards season. Viloria-Miguel - a 40-year-old mom of two young kids, who works full time in human resources for a large school board and crochets for about five hours a night to "unwind" - was contacted in August by GBK to go to the Golden Globes through her Canada Bliss website. She's bringing 100 hats and one assistant to Hollywood and will be the only Canadian designer featured in the Celebrity Gift Lounge for two days before the Golden Globes. There she'll be able to snap pictures with celebrities wearing the hats she gives them. And if takers include Tina Fey or Jennifer Lawrence, her day will be complete. Nominees, presenters and an array of Hollywood A-listers visit the room annually. 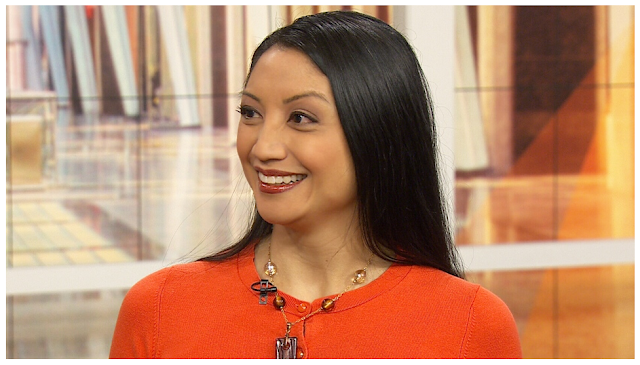 Viloria-Miguel's hats have already taken off in the Greater Toronto Area, where they are sold at three boutiques as well as through her website www.canada-bliss.com. Though she has a staff of three part-time crocheters now, including her mom who stitches from Florida all winter long, Viloria-Miguel started the business only after giving away countless hats to family, friends and friends of friends. She’s careful to source from Canadian companies when choosing materials for her hats. “I always knew I wanted to run my own company. If anyone would have told me years ago that it would have involved crocheting, I would never have believed it. It’s truly a dream,” said Viloria-Miguel, who started out as a little girl making doll clothes and leg warmers, and finally launched Canada Bliss after immersing herself in her hobby during a time of stress, while her husband was going through a rare skull based tumor treatment. “I believe in supporting Canadian business,” she adds. Since launching Canada Bliss last December, Viloria-Miguel has sold more than 200 of her hats, made with locally-sourced, high-end, quality yarns. She's seen them on many heads, but said she'd like to see "what they look like on famous people." Viloria-Miguel leaves for the Golden Globes this January, and has also been invited to promote her line at the 2015 pre-Oscar’s celebrity gifting event in February with GBK Productions. Here's to the fantastic journey thus far and the potential that lies ahead!  For interviews with Karen Viloria-Miguel contact canadabliss@gmail.com.